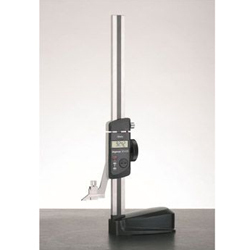 The science of measurement, metrology, is primarily applied in technical, industrial, and scientific environments. 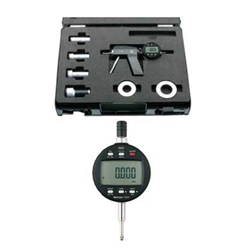 Technical or industrial metrology concerns the application of measurement science to manufacturing and other processes and their use in society, ensuring the suitability of measurement instruments, their calibration and quality control of measurements. 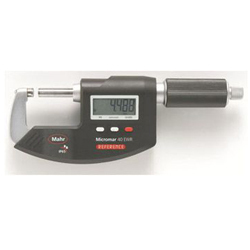 Although the emphasis in this area of metrology is on the measurements themselves, calibration of the measurement devices must be traceable to ensure confidence in the accuracy of all measurements. 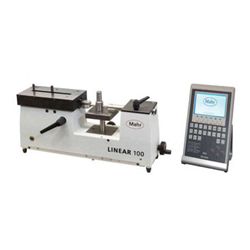 Industrial metrology standards are critical to the economical and industrial development of nations and therefore the condition of any country’s industrial metrology program can indicate a country’s economic status. 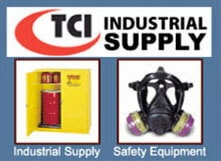 Therefore, technical innovation and quality-oriented thinking are the core competencies of successful businesses. Both competencies are not possible without metrology. 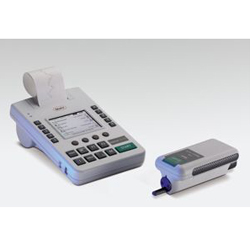 Measurement instruments, such as Mahr® Inc. gauges, verify research and development results and document product quality. 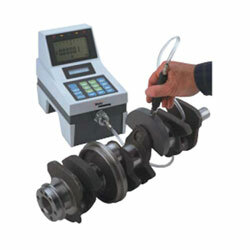 Without continuous advancement of metrology, technical progress would be severely limited. 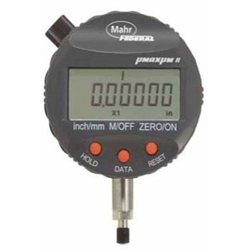 The need for accurate measurement across many disciplines underscores the importance for using the highest quality measuring gages possible. 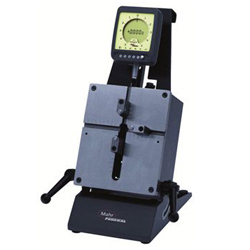 Thread Check offers a selection of Mahr® Inc. gauges. 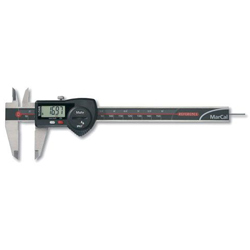 Our wide range of measuring instruments includes a selection of Mahr® Inc. Gages to solve specific measuring tasks. 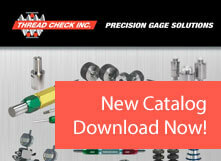 For the best selection of gages and other measurement science tools, please contact Thread Check at (800) 767-7633.